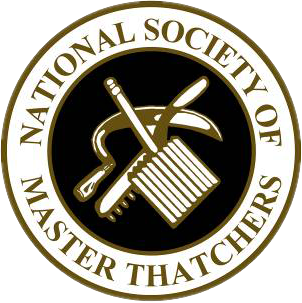 Here at Heart of England Master Thatchers, we have been busy with a big project! 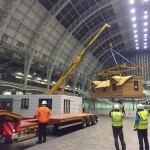 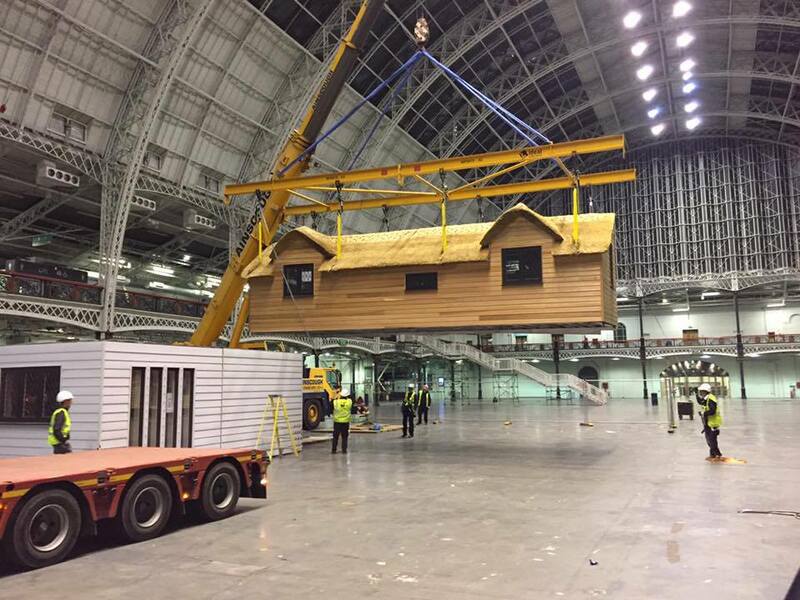 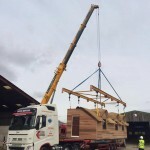 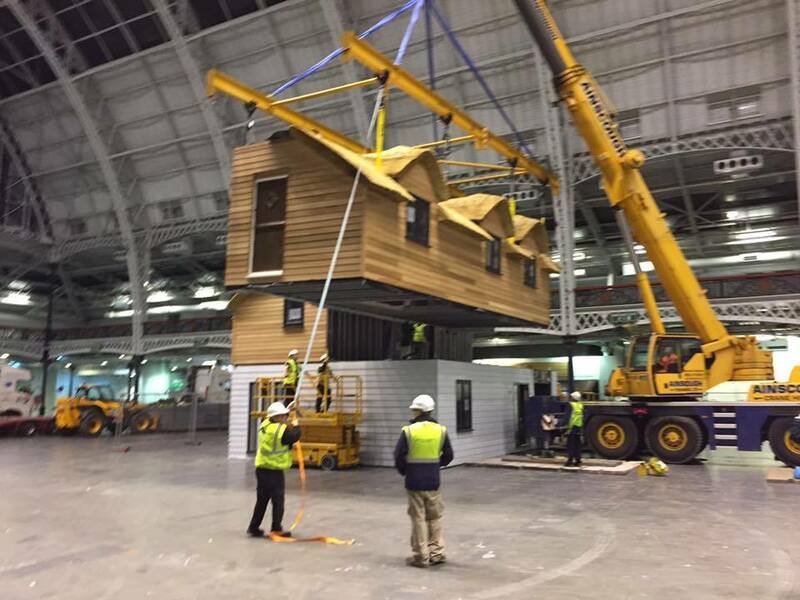 A little time ago we announced that we would be creating a modular house to be put up at the Ideal Home Show in London. 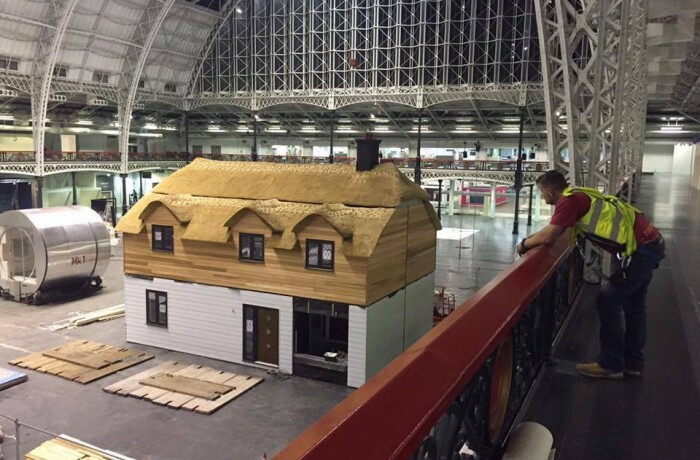 Well, the time has come to announce that we’ve made it! 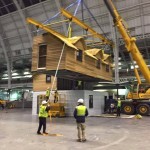 It was a long and tough project, but the team pulled through to get a great job done. 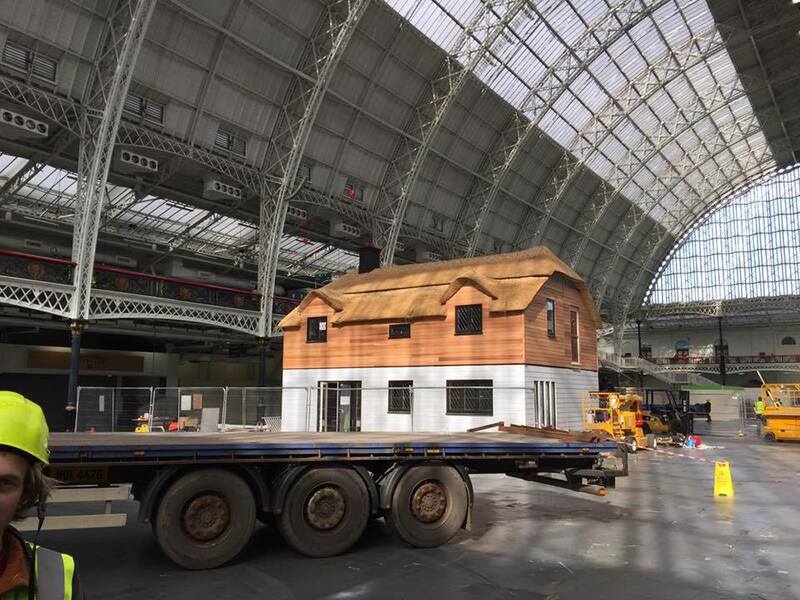 We have created a full-size house with working features; all created to building regulation standards. 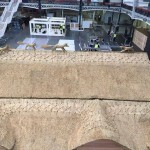 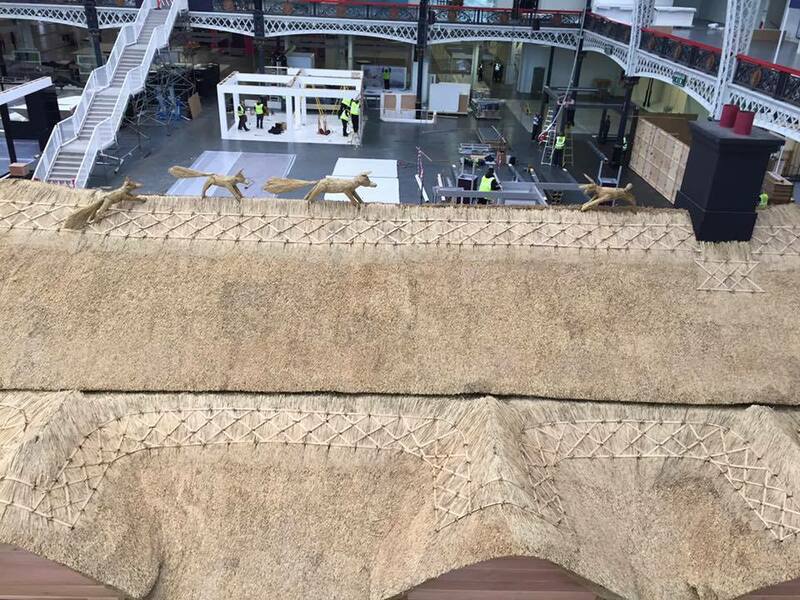 The house we have thatched is 1 out of 3 that are there, and they will be positioned in the centre of the Olympia. 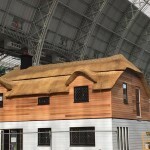 It is a two storey, 3-bedroom house topped off with a beautiful thatched created by the team. 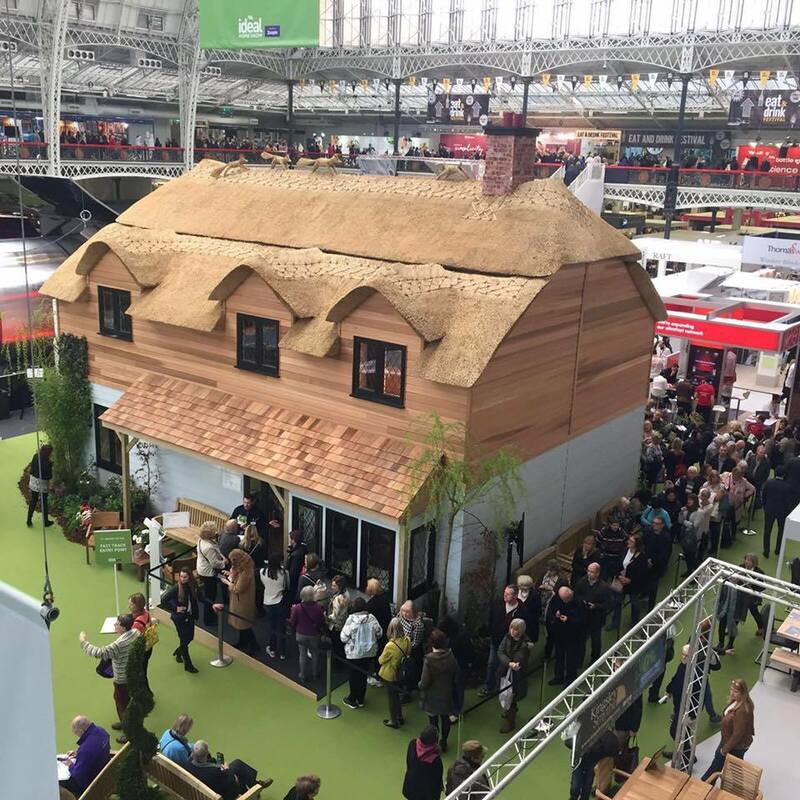 If you are currently moving house, looking to move house or maybe even decorating, The Ideal Home Show has everything you will need including interior and exterior home improvements, garden features as well as food and drink, technology and kitchenware! Get all the inspiration you need with guest appearances from George Clarke, Laurence Llewelyn-Bowen and many more. 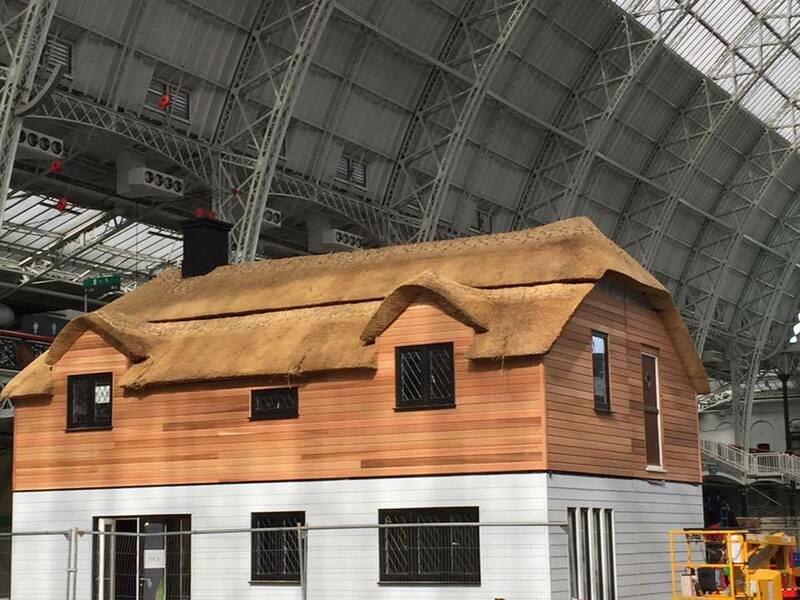 Our thatched house will be down at the Ideal Home Show until the 9th of April so come and check it out, and if you like what you see get in touch with us for more information. 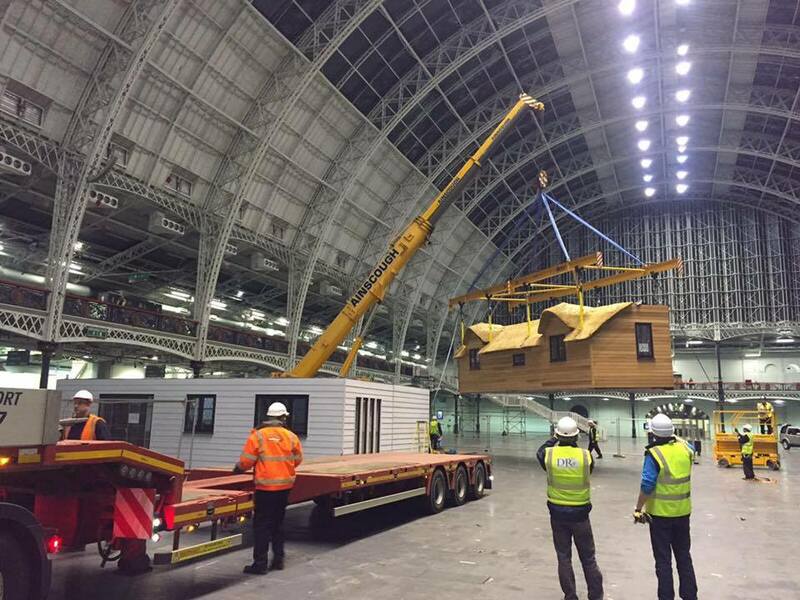 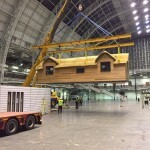 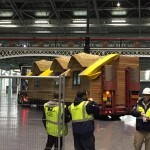 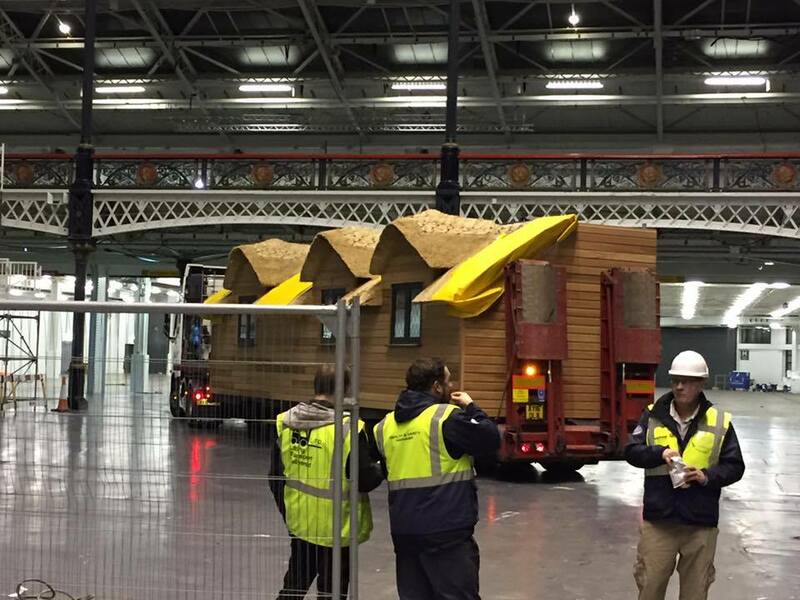 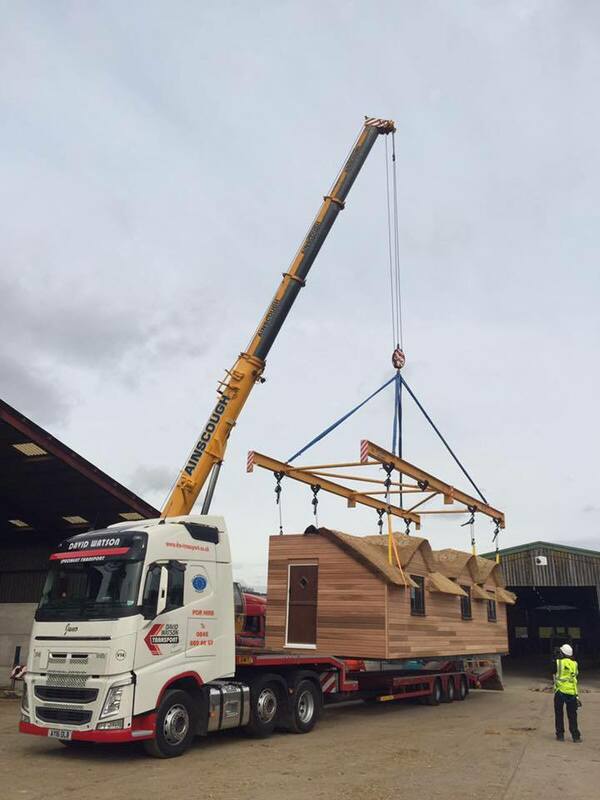 We have a few snaps below from the moment we had to move the modular house down to London and the whole set up. 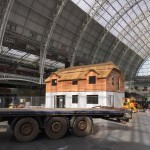 Check out our video on Facebook HERE!